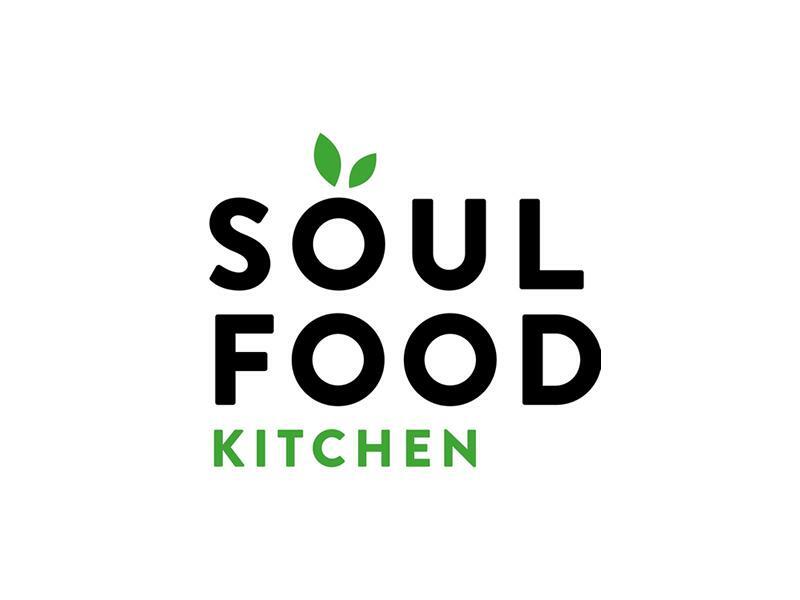 Join Soul Food Kitchen for a day of celebrating all the mother figures in our life, along with some tasty plant-based treats! Well, #mothersday is right around the corner so don't leave your plans until the last minute. Come join us for a day of celebrating all the mother figures in our life, along with some tasty plant-based treats. Feeling a little extra? Skip the tea and treat your mum to something with more bubbles. While we take every opportunity to ensure the details for Mother’s Day Afternoon Tea with Prosecco are accurate, we always advise that you contact the event organiser before setting out for the event to avoid disapointment.